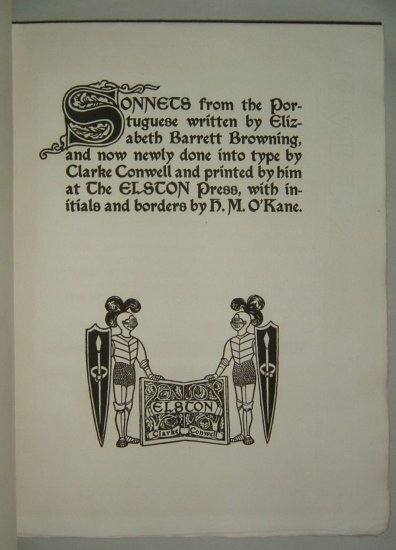 This is the first book bearing the imprint of the Elston Press and is probably the most famous book of the Press. 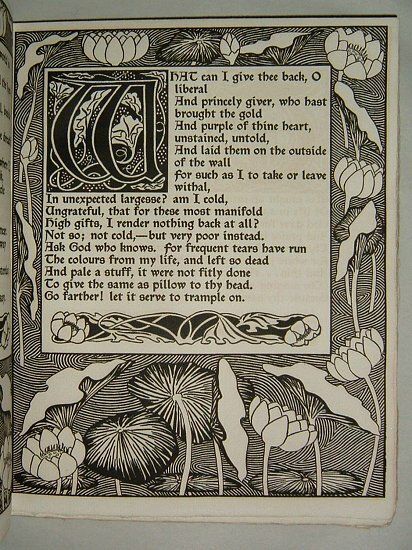 H. M. (Helen Marguerite) O'Kane was only twenty-one when this book was published. As you can see, this copy (#290) was hand illumined at some point. 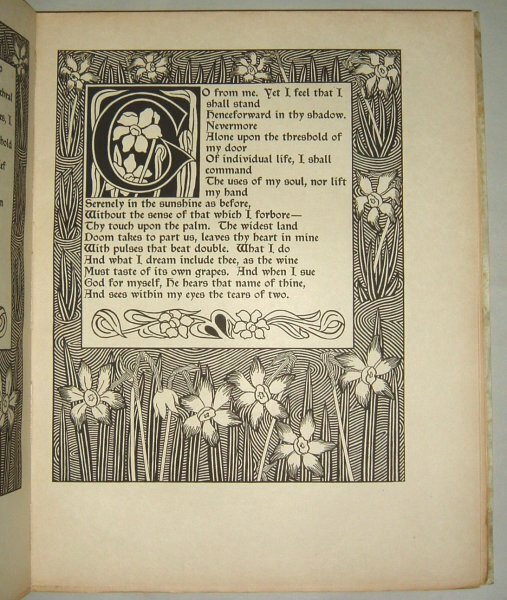 Click on the picture above to see the same page without illumination (from the prospectus for the book). 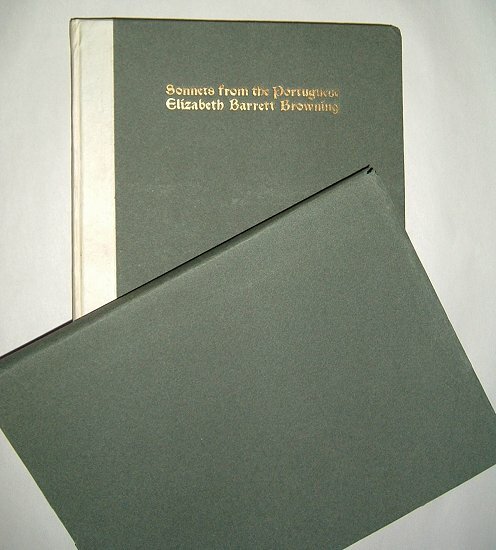 This copy (#97) retains its original dust jacket. 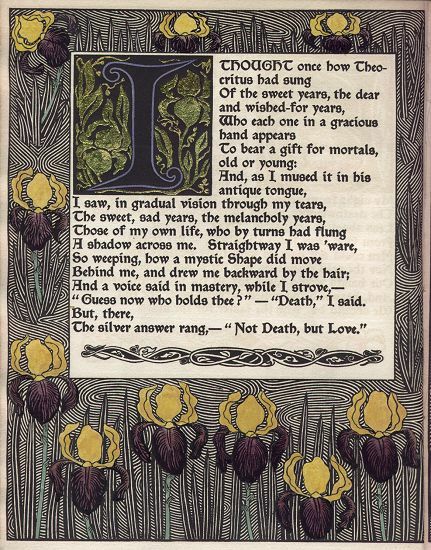 The title page from one of the plain paper copies. 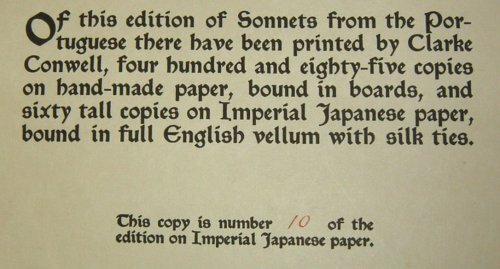 Limitation statement from a Japan Vellum copy. 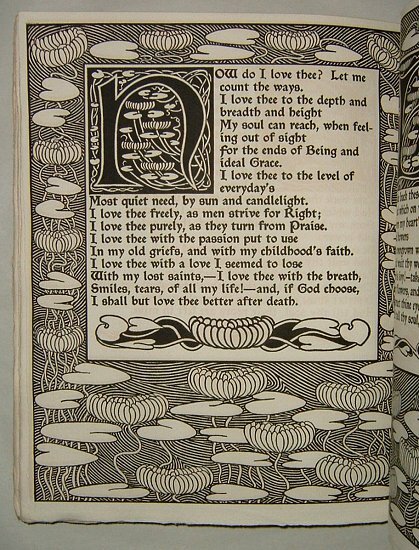 Another of the 4 different borders used in the book. 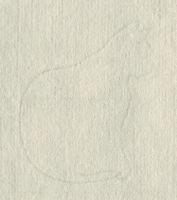 The same page from a Japan Vellum copy. Notice the larger margins. Another of the 4 borders. 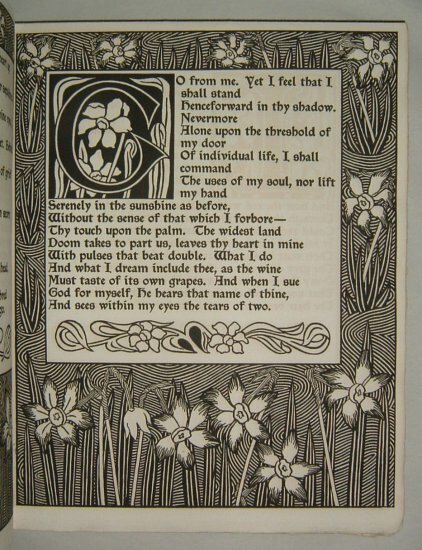 The last of the four borders used in the book. 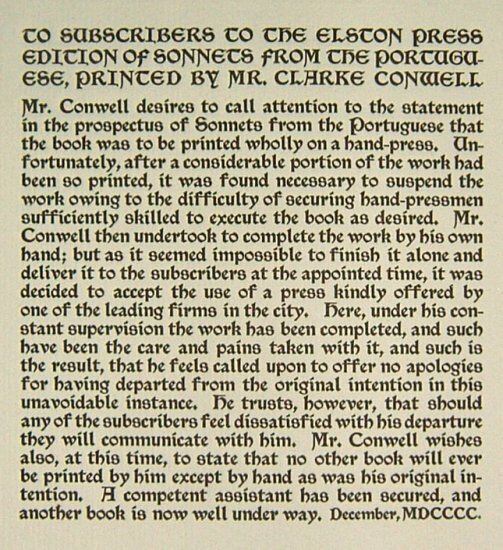 There is a note laid into the book informing purchasers that due to the difficulty in finding qualified pressmen the book was not printed on hand presses as stated in the prospectus.